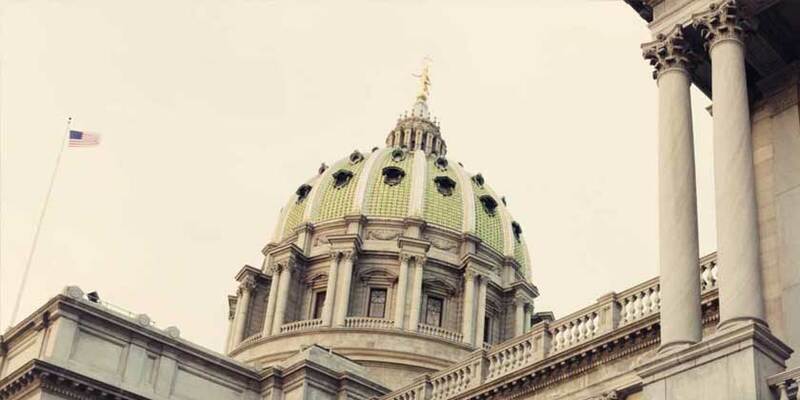 Situated along the banks of the Susquehanna River, Harrisburg, Pennsylvania's skyline is dominated by the ornate dome of the state capitol. Visitors can marvel at the Capitol's sheer size of five and a half acres or the rotunda modeled after St. Peter's Basilica in Rome. History buffs can explore the National Civil War Museum. Those looking for culture can take in a performance at the Harrisburg Shakespeare Festival or drive through the rolling hills of the surrounding Amish Country. But if you're just looking for something fun and delicious, look no further than nearby Hershey, Pennsylvania, home of Hershey's Chocolate World and Hersheypark amusement park.